Soon after overthrowing the Tokugawa government in 1868, the new Meiji leaders set out ambitiously to build a modern nation-state. Among the earliest and most radical of the Meiji reforms was a plan for a centralized, compulsory educational system, modeled after those in Europe and America. Envisioning a future in which “there shall be no community with an unschooled family, and no family with an unschooled person,” Meiji leaders hoped that schools would curb mounting social disorder and mobilize the Japanese people against the threat of encroaching Western imperialism. 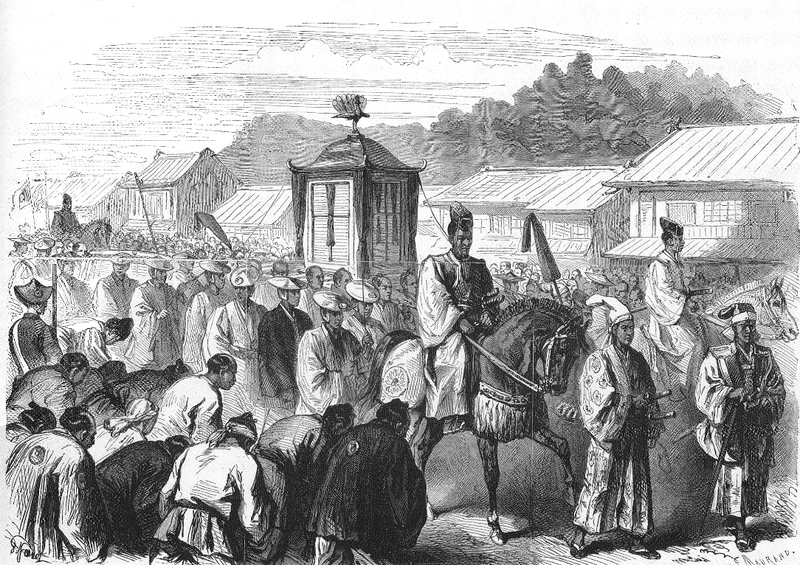 The purpose of this module is to use the example of Japan to illustrate some key themes in the story of the rise of modern education: the connection between modern educational systems and the formation of the nation-state; the impact of European imperialism upon the spread of those systems; the increasingly inseparable association of “education” with “schooling”; and the accompanying impact of modern schooling upon the culture and social experience of childhood. The Meiji government’s decision to create a centralized school system can be seen in the context of two broad transformations in the concept and practice of education that have occurred worldwide in the last 400 years. The first is the widespread proliferation of educational institutions for commoners. This transformation occurred first in Western Europe and North America during the 17th and 18th centuries, when clergy and local elites, convinced that a limited education for local masses would have a positive effect upon the moral climate and the level of religious devotion in their communities, established schools for local children. Meanwhile, the expansion of the written word into the social and economic lives of ordinary people enabled them to conceive of the potential value of such schools. 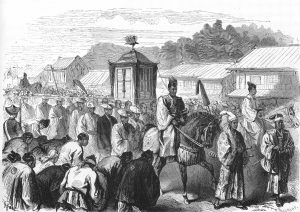 In the years following the Restoration, Meiji leaders also determined that widespread, centralized schooling would be essential if Japan were to harness these new forms of power for herself. Very early in Japan’s state-building project, Japan’s leaders hitched educational reform to the goals of strengthening the nation and protecting its independence; this much was agreed upon, even though officials diverged widely on many key aspects of educational policy. Much was riding on the creation of a new educational system, and as such, it became the nation’s “urgent business” (kyūmu)—one of a number of terms that would be repeated endlessly by local officials during the early years of educational reform. Maynes, Mary Jo. Schooling in Western Europe: A Social History. Albany: State University of New York Press, 1985. McClain, James. Japan: A Modern History. New York: W.W. Norton, 2002. Platt, Brian. Burning and Building: Schooling and State Formation in Japan, 1750-1890. Cambridge: Harvard University Asia Center, 2004. 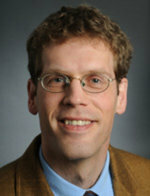 Stearns, Peter. Childhood in World History. New York: Routledge, 2006. This entry was posted in Children, Education, History, Japan, Japanese. Bookmark the permalink.